HILLSBORO, N.M. An Amber Alert remained in effect Sunday for five teenage boys reported missing from a rural New Mexico ranch for troubled youth, and state police said they believe they are in danger. Meanwhile, an attorney for the Tierra Blanca High Country Youth Program near Hillsboro maintained that the children are safely with parents. A spokesman for the state Children, Youth and Families Department, Henry Varela, said Sunday that the agency cannot take the attorney's word on the teenagers. Authorities won't consider the boys safe until they can see them. "The key fact of it all is being able to physically confirm the whereabouts of the kids," he said. Varela said the agency has been in contact with the parents of the five boys, is "making every effort to locate these kids," and will interview them when possible. A state police spokesman did not immediately return messages Sunday. 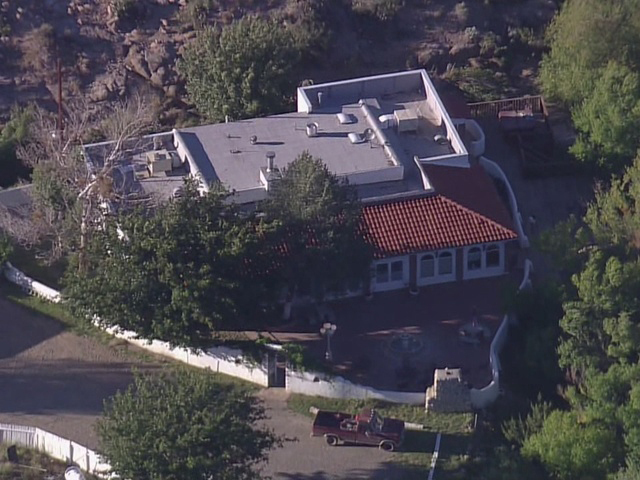 State police executed a search warrant at the ranch located at a 30,000-acre compound in the high desert country last week when they discovered the teens weren't there. Ranch attorney Pete Domenici Jr. said the boys had been on trip away from the ranch that was scheduled to last several days. Authorities issued an Amber Alert for nine boys, ages 13-17. State police said late Saturday that four of them are back with their parents.